I was stunned to read the following words in 1985 from a book I was taught to fear. Before the invasion of Israel in 600 B.C., a Hebrew family was warned by God to leave Jerusalem. They sailed to the Americas and built one of the greatest civilizations ever known. This is their story as recorded over 1,000 years and their prophecies for America and the Jews in the Last Days. After receiving a copyright in 1991, ten thousand copies of "The Bible II" were printed by Donnelly & Sons and published by the New World Press. Over 5,000 copies, along with "How to Get to Heaven" were sent free to each Native American Indian reservation in North America, purportedly remnants of the Ancient Hebrews ~ the lost Tribes? 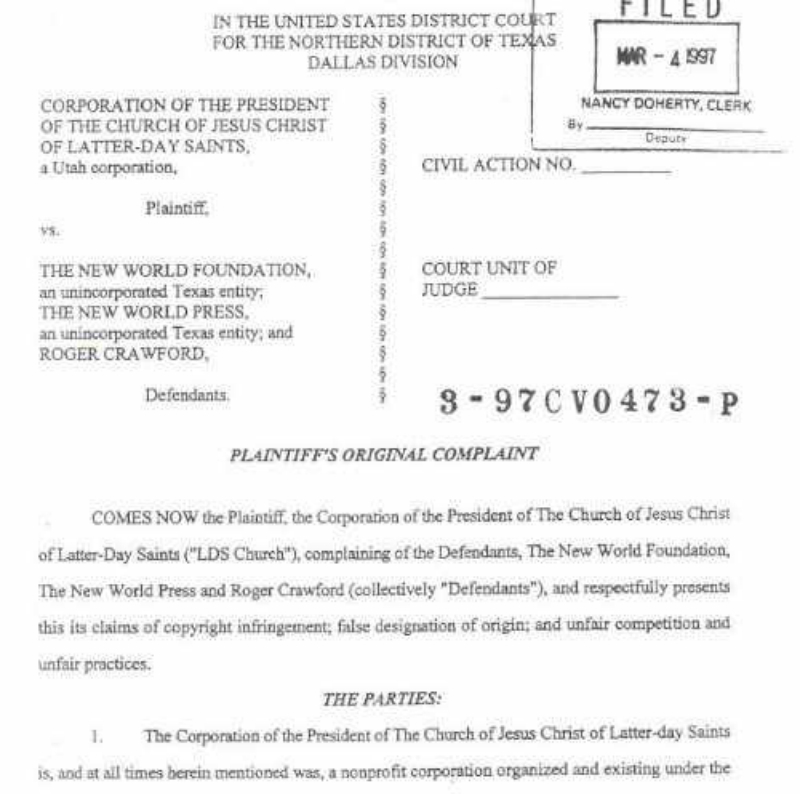 Thereafter the Church of Jesus Christ of Latter Day Saints brought suit for copyright infringement, subsequent to Barnes & Noble Bookstores having agreed to carry it. The suit was settled before going to court by agreeing to this stipulation - "The Bible II contains the writings of ancient peoples living on the American Continents prior to 400 A. D. These ancient writings were originally translated and published in 1830 by Joseph Smith, Jr. as The Book of Mormon, and are considered to be sacred scripture. The Bible II is a modernized text. 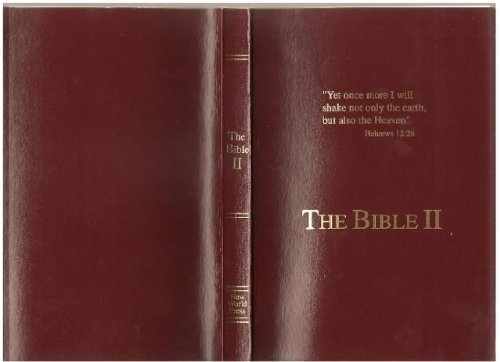 The Bible II is neither endorsed nor sponsored by the The Church of Jesus Christ of Latter-day Saints or any other religion. Neither party received a financial gain from this settlement." The Bible II's copyright remains intact and was the only copyrighted book of the records that credited those ancient peoples. It contains no mention of Joseph Smith or any credit to any particular denomination. 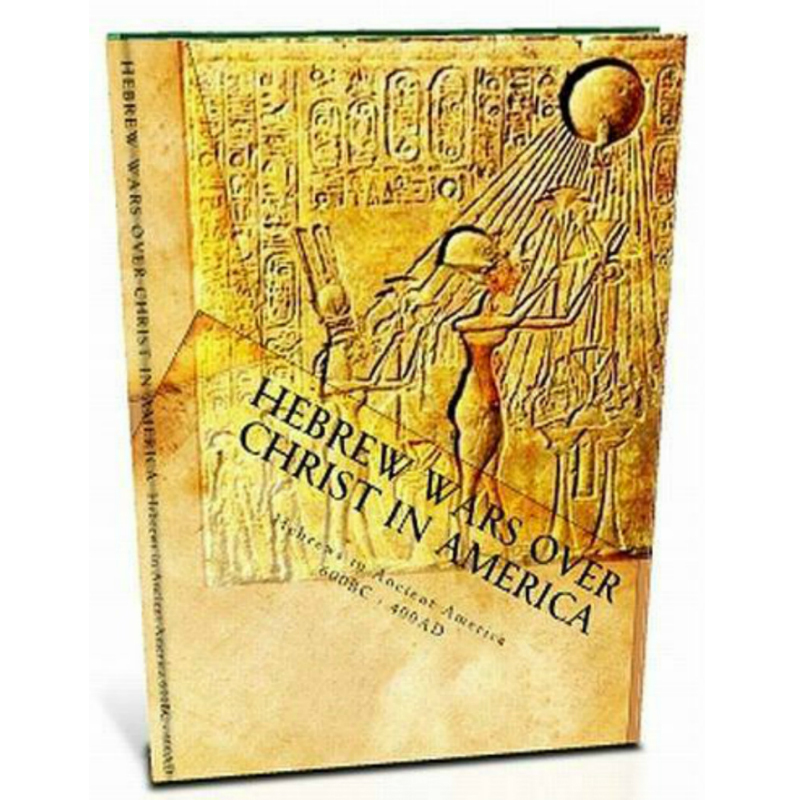 It is now published as "Hebrew Wars Over Christ in America."